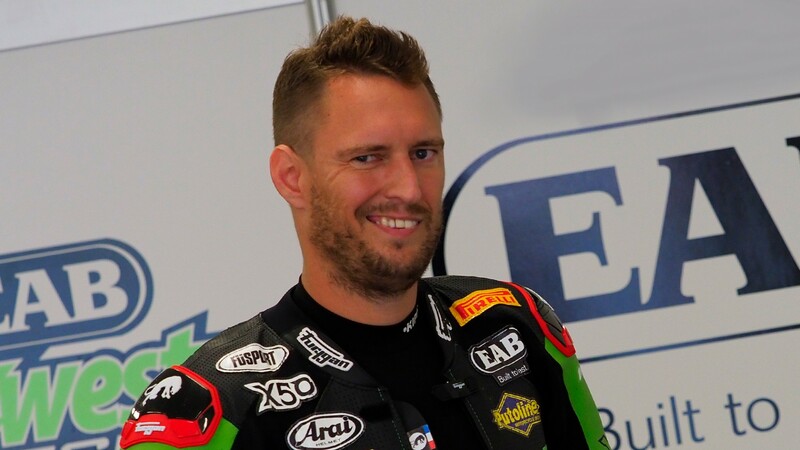 The FIM have released a statement explaining Anthony West (EAB antwestracing) has had his request of lifting his provisional suspension, rejected. After requesting the lift of the suspension to the FIM independent disciplinary court following his suspension on 14th September 2018, West requested the analysis of the B sample. This confirmed the findings of the A sample, and the suspension still stands. At this time, West remains banned from competing in any motorcycling competition or activity until further notice. His ban is pending a final decision on the merits of the case. For the full statement, please click here.